We are using screen recording and I am having issues reconciling our session data and visitor log where we have captured user information compared to the screen recordings capture. 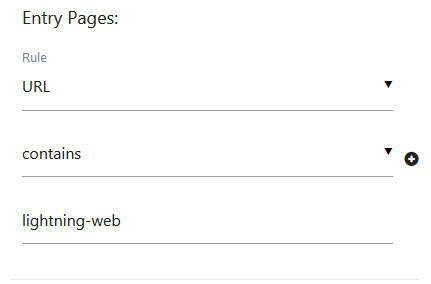 See attached image of two subsequent sessions on our site. 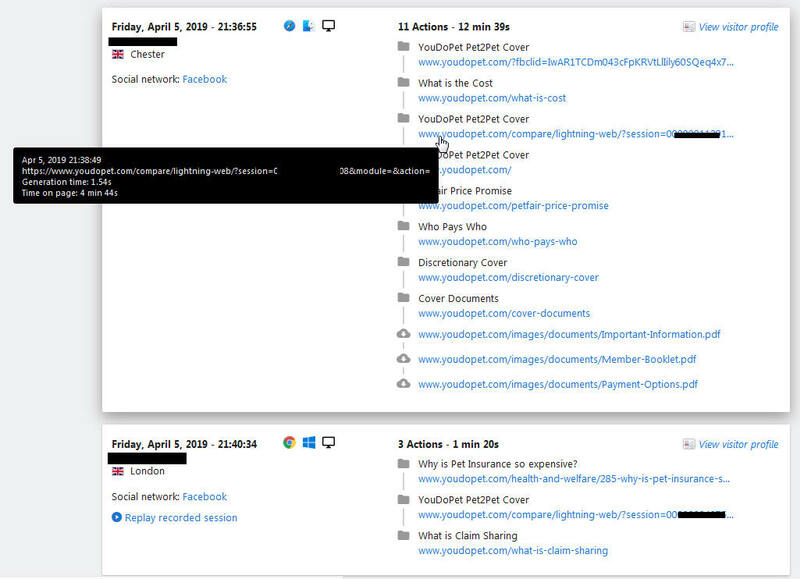 We are recording all visits to the URL contains “lightning-web” and from the visitor log and our database screenshot attached both of these visits should have been recorded. However there is no screen recording for the at 21:36 but there is for 21:40 ?